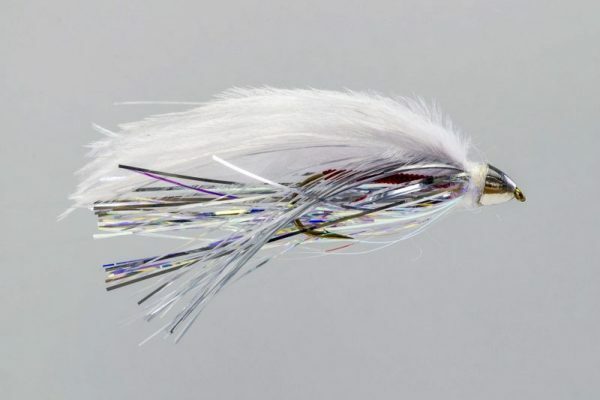 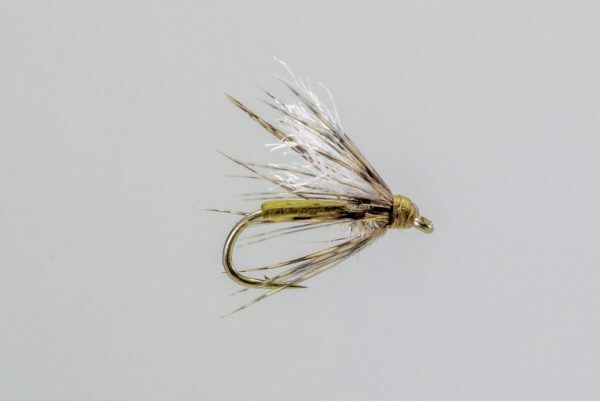 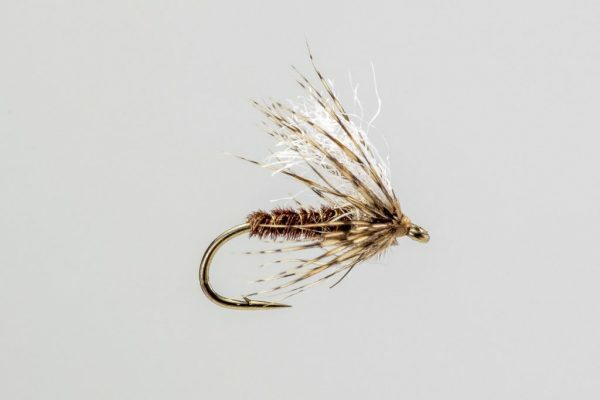 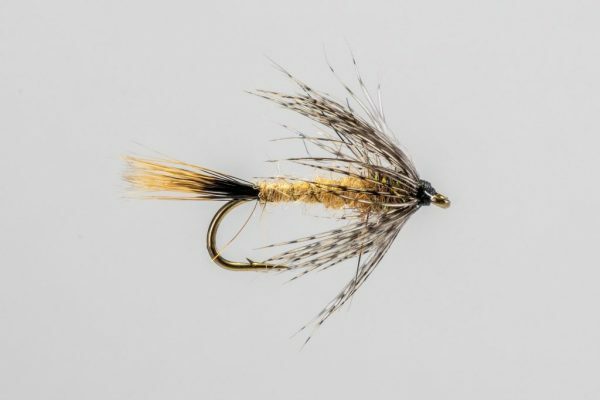 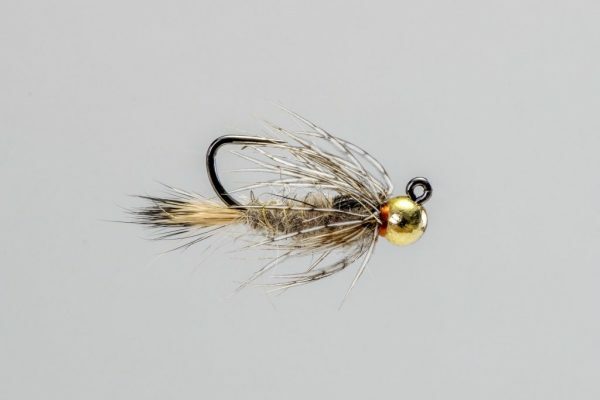 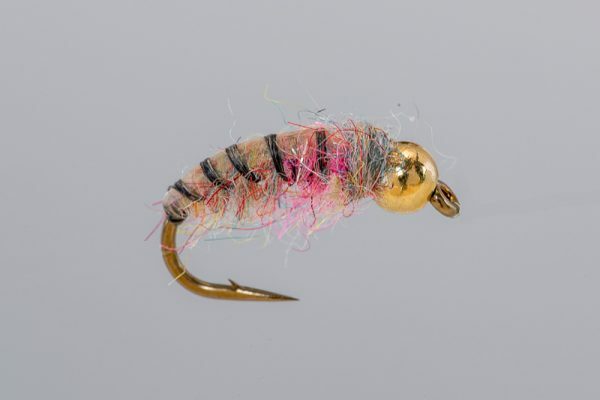 HEADHUNTERS SAYS Demand for soft hackles has increased dramatically over the last year as more and more anglers are searching for trout with a two-hander. 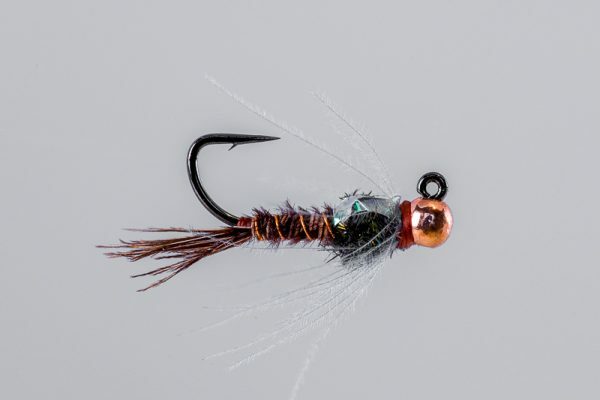 The Red Fox Squirrel may be polo school, but it’s as deadly as ever. 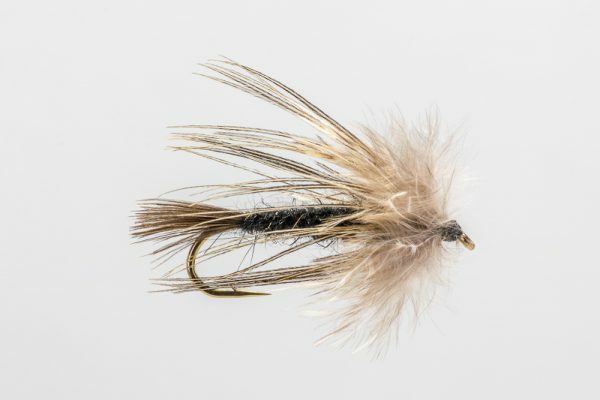 An excellent choice when October Caddis are hatching in October and November.